We try to keep costs low. Your donation will help with this effort. 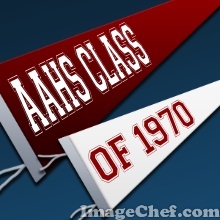 Thanks for supporting the AAHS Class of 1970 50th Reunion! 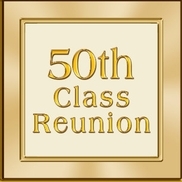 We've built a new page to capture announcements and information on the upcoming 50th Reunion. Our first announcement is selection of the site for the 2020 gathering. Click Here to see the info. 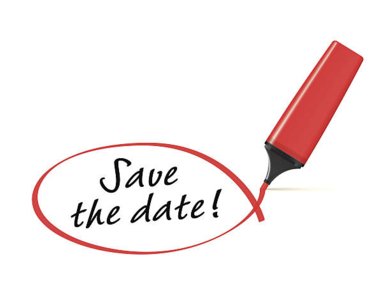 We've begun our planning for our 50th Reunion (has it really been that long?)! It is always our hope to make this gathering as affordable as possible for EVERYONE in the Class of 1970. If you are able and willing to contribute to the cause please click here and scroll down below the donations list. We can accept both checks and credit cards. All donations are welcome. We'll do our best to recognize each and every one! Thanks in advance for your help. 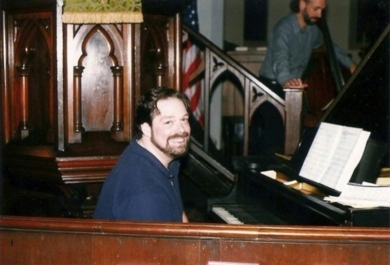 We just received word of an upcoming new CD Release featuring the music of deceased classmate, Steve Prosser. The album is in pre-release, but will be available soon at cdbaby. Depending on interest, we may be able to secure a discount on the CD (currently at $20.00/ea). If you're interested, please contact me at info@aahs1970.com and I will follow up to see what we can work out. 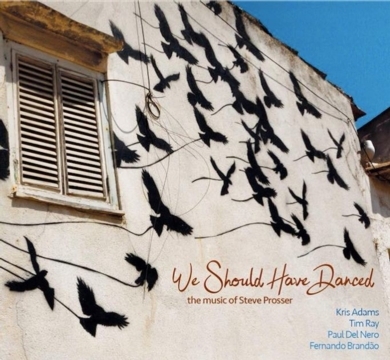 Jazzbird Records is proud to announce the October 15th release of Kris Adams’ long-awaited fourth album We Should Have Danced: The Music of Steve Prosser. Featuring Adams’ original lyrics and arrangements by pianist Tim Ray, We Should Have Danced is a deeply personal, poignant collection of music featuring the compositions of the late Steve Prosser, Adams’ former husband, for chamber jazz quartet. The release of We Should Have Danced will be celebrated on September 4th at the Cornelia Street Cafe in New York City. After Prosser’s passing in 2012, Adams came across a folder titled “Songs for CD” amongst the items left behind for her. Inside was a trove of Steve’s original music with many of the tunes having been written during their 19 year marriage. Inspired in some cases by Prosser’s poetry and in other cases, by the melodies themselves, Adams wrote lyrics to some of her favorites which then were arranged by Tim Ray. “My mind was filled with images and emotions, searching to put into words what I felt from the music that he wrote,” says Adams. Bassist Paul Del Nero and flautist Fernando Brandão were then added to enrich the project. Kris is currently on faculty at Berklee and is author of the book "Sing Your Way Through Theory" (Hal Leonard). She has performed and given clinics in New England, New York, Los Angeles, Brazil, Germany and Italy, at the Fara Sabina Jazz Festival alongside Jonathan Kreisberg, Kevin Hays, Reuben Rogers and Gregory Hutchinson. Wow! You guys are great! Thanks to all of you who have responded to our survey so far! If you haven't yet responded, please do... the survey will be open until February 23. You've asked a lot of great questions, so we've started a new FAQ (Frequently Asked Questions) page to address and clarify some of the questions and comments, you've made. You can find it at this link. We'll try to keep this up to date until reunion time. Hope you find this helpful. We will provide a question on future surveys for your comments, but you don't have to wait. You can send questions or comments at any time to info@aahs1970.com. Check out our new gallery of AAHS Wrestling articles submitted by Joel Shiffler! We found an interesting and fun site that might interest some of you. It's a site dedicated to us BABY BOOMERS. There's a great trivia quiz, lots of links and pictures and registration is FREE. Click Here for a link or go to our "Just for Fun!" page for a link located there. Looking for a 1970 Yearbook? In the past, we've had requests for 1970 yearbooks. We just found a section of the alumni website that sells these when they are available. The AAHS Alumni Association maintains an inventory of vintage yearbooks. Vintage yearbooks are $40, and proceeds will be earmarked for the Alumni Scholarship Fund. If the yearbook you are looking for is not available please e-mail us with your name, phone number, and the year you are looking for and we will put you on a waiting list. Click here if you are looking for an old yearbook. There have been 166,039 visits to this Home Page from classmates to date. 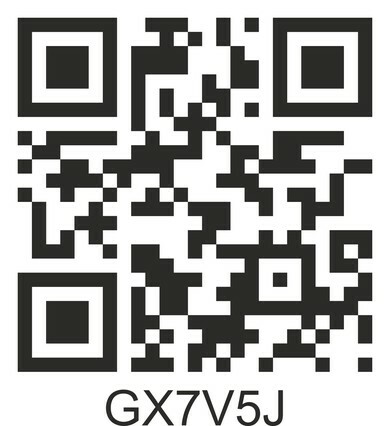 For those of you who would like an easy way to add the site to your smartphones, here's a QR code that you can scan with any QR Code reader (like, Red Laser or QR Reader). Once you scan it, you will be redirected to our website, which you can then bookmark on your phone's browser. And they say "old dogs can't learn new tricks" ! Check out our new photo galleries. Click here or click the link for Altoona Nostalgia for photos remember the "good old days" in Altoona! So, the User Forums (Mt. Lion Messages) aren't working out so well...maybe too intimidating? We've activated the Message Forum (see left menu). This is a free form area for general discussion. I've asked a question...anyone care to respond???? Classmates in the News! Check them out ... CLICK HERE! You can find us on FACEBOOK too! Click the logo above to go to our FACEBOOK page.